The L’Europea range of Hoisting equipment is produced by TEA International in Italy. L’Europea scaffold and gantry hoists have an excellent reputation within the construction and scaffolding industries due to quality products and very good customer services. 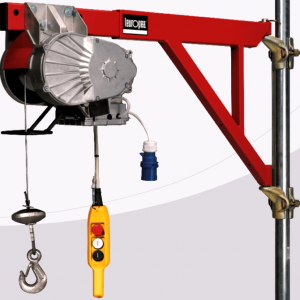 The range of professional hoisting equipment is constantly evolving with innovative hoisting devices, as the recent development of the brand new hoist from the ground construction / scaffold hoist proves. With scaffold and gantry hoists available with load capacities up to 1600kg, there should be a construction hoist to suit your requirements around the building site. 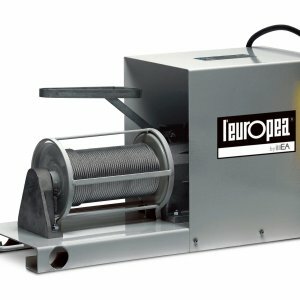 Lifting Hoists Direct are one of the leading suppliers of L’Europea hoists within the UK.